With a population of over 25 million people, Seoul is the 3rd largest metropolitan in the world. The Korean peninsula is certainly a must-see for all the people who love travelling. Seoul, the capital of South Korea offers a multitude of attraction for the tourists to enjoy. 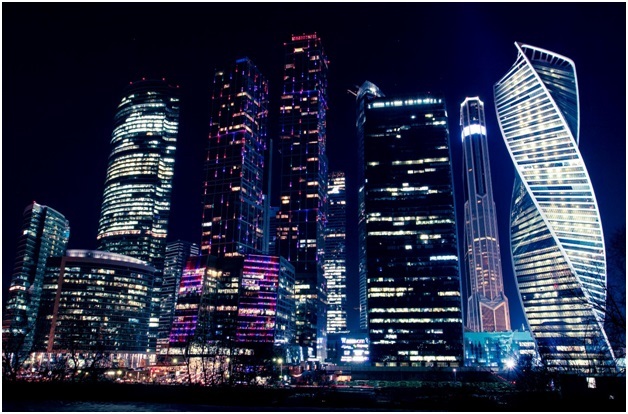 This article will give an overview of the important places that would be of interest to the visitors. This is Korea’s most Royal Palace. 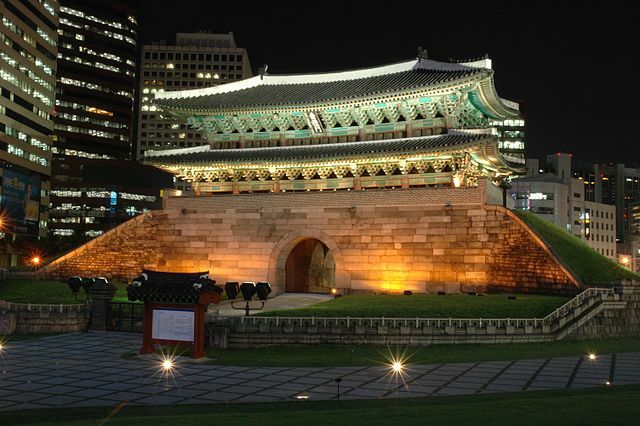 Located at the northern end of Seoul’s Main Boulevard, Sejongro, this palace was built in the 1300s. The pavilions and the halls within the palace take at least an hour’s time to look around. This palace is a mix of Asian and European architecture. It’s the mark of the Han Empire. Though not very big, its beauty is worth a visit. This is a UNESCO world heritage site. This is from the Joseon Dynasty and was built in 1405. This palace is built on the foot of the mountain and gives a beautiful and royal atmosphere. The rear garden of this palace is called the ‘secret garden’. 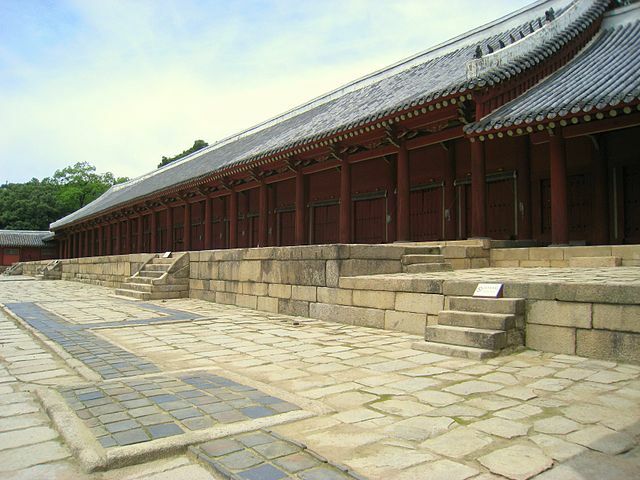 This palace is different from the other palaces in Seoul because the main gate faces east instead of south. It was built by the Goryeo dynasty in 1100s. The palace grounds are very rocky. This national park is located on the northern side of Seoul. 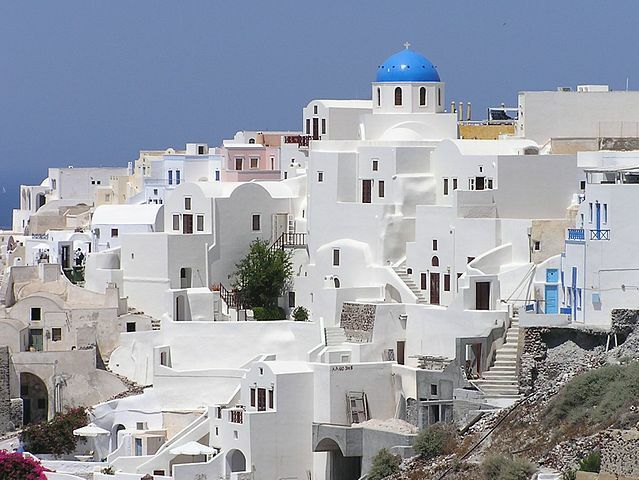 It has hiking trails, temples, Fortresses and many more interesting places. The right time to visit this place is during autumn season when the leaves change colour. There are also several peaks in this park worth climbing but the best is Baekundae which is 837 meters. For a romantic stroll, the Hangang Park is a perfect place at night. The Han River runs from the East Seoul to West Seoul. 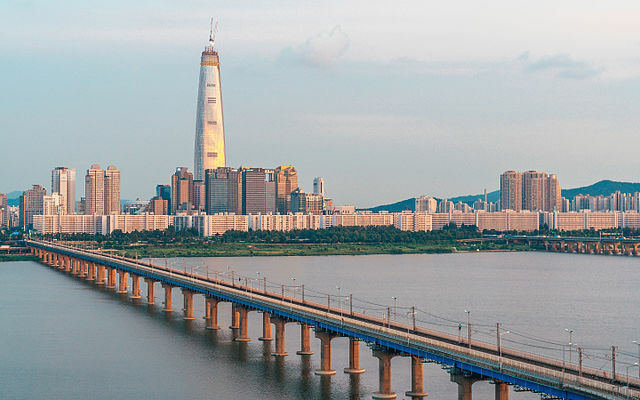 The river Cruise gives beautiful views of Seoul as it bisects the city. If you want to relax, watch the sunrise and sunset on the river. This was originally a summer resort during the Joseon period. But it was built as a village specifically for tourists to know more about the Joseon dynasty. You can see a lot of exhibits inside the houses. There is a garden which grows native trees and a beautiful valley. It is a museum for showcasing the battles in Korean history. It displays the various weapons like tanks, planes, missiles used in the warfare. 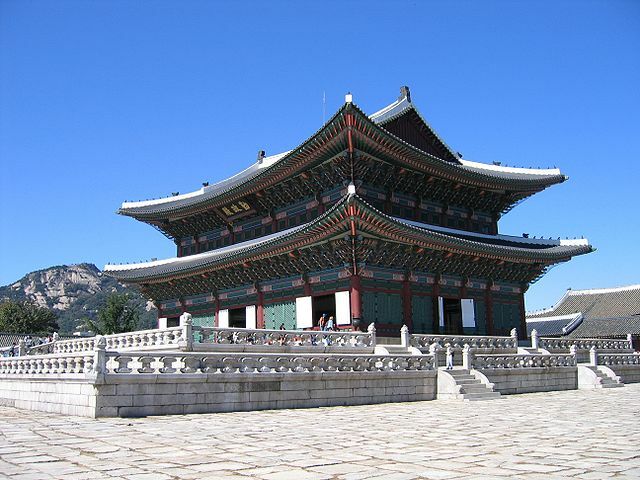 It the largest Buddhist temple in Seoul and the chief temple of the Jogye order of Korean Buddhism. Enjoy the silence of the temple and remember to keep quiet! This church was built in 1898 and is a Gothic church. It is famous for its Midnight mass during Christmas. The area around this church is also famous for its numerous shops. Seoul is one of the best places, where one would love shopping. The good place for shopping in Seoul is the Myeongdong where you get premium discounts and buy big brands at rock bottom price. For wholesale shopping and window shopping, Dongdaemun is the best place to go and its shopper’s heaven, especially the night market. There are plenty of shopping places like Itaewon, Edae and Hongdae worth a visit. When it comes to Seoul, there are many other places like the Everland Resort and the Gates – Namdaemun, Heunginjimun Dongdaemoon worth watching which is ideal for worth visit. It’s a traveller’s paradise full of entertainment!